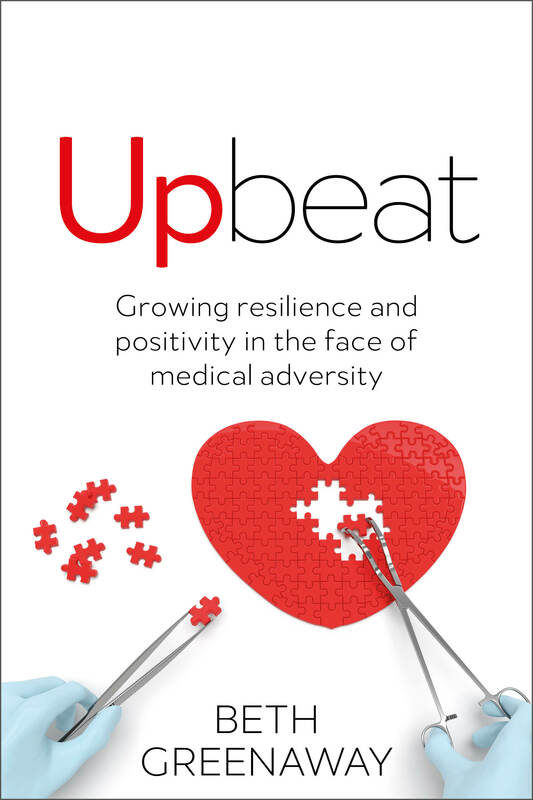 My new book - UPBEAT NOW AN AMAZON BEST-SELLER! Please enter your details in this form to be kept up to date with public speaking events following the book launch, online webinars etc. accelerate the process of acceptance and post-traumatic growth. strategies to help you face adversity and thrive. 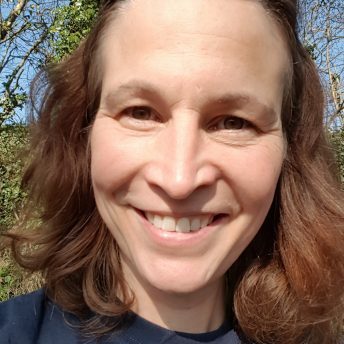 Upbeat will be available to purchase online via Amazon in print or kindle, and a limited number of copies will also be available direct from Beth at the Merlin Fitness studio.